At work. We were aware of each other (and fancied each other, as we now know!) but had never spoken. We first met properly as professional colleagues following 9/11; as heads of our respective departments (Procurement & Communications) we were asked by our CEO to work on locating any employees known to be New York at the time, and then prepare communications for the CEO to send out. I thought John was grumpy and hostile but I’ve since learned he was overcome by nerves. We didn’t meet again until 2006, while both waiting for a train to our London office at Havant station. I took the plunge and went up to him saying ‘it’s John isn’t it?’..the train arrived, we spent the journey sat next to each other and the rest is history! We live in a beautiful little place called Portchester, and our house is a stone’s throw from Portchester Castle and our fabulous Norman Church, St.Mary’s. I attend the church regularly – we have a fab vicar and a lovely community down there. We also have a very old, very small house, a former granary, in the same road – BUT it has a huge garden. 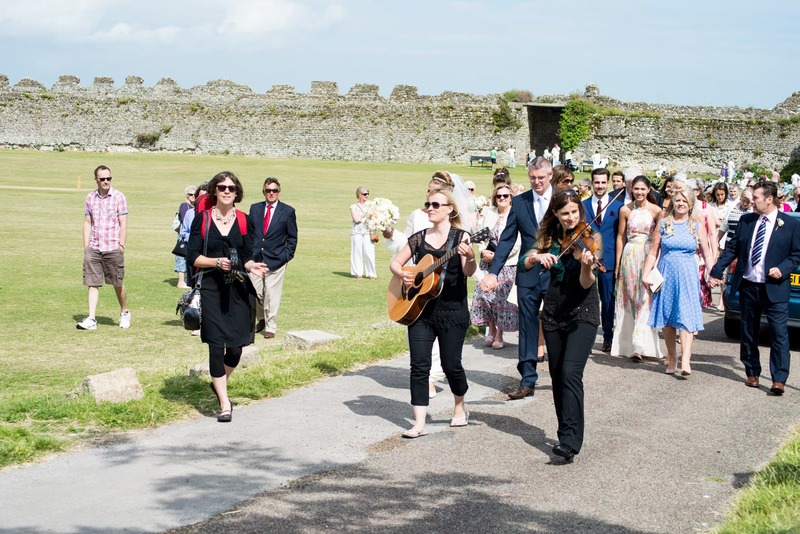 Our dream was to get married in the church and have the whole wedding party walk back to the house together, to our reception in a marquee on our lawn. And that is exactly what we did! When did you know that you wanted a string quartet? 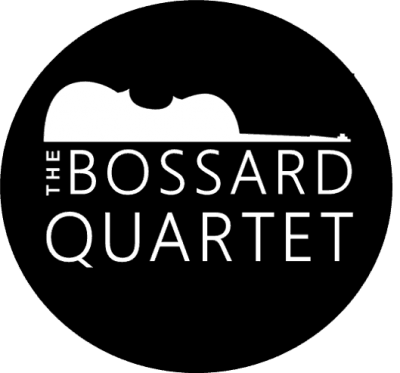 We knew this very early on but, we only wanted the Bossard Quartet – if they hadn’t been available we wouldn’t have had one at all. We’d seen them play at a neighbour’s garden party a few years earlier and had both been struck by how brilliant they were! John in particular loved their arrangements of contemporary pieces, mingled in with classical and folk. 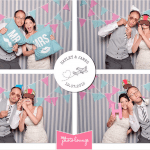 We were thrilled to bits to find they were available for our big day so we booked them in an instant. We would have had it not been The Bossard Quartet but as it was, we had none at all! 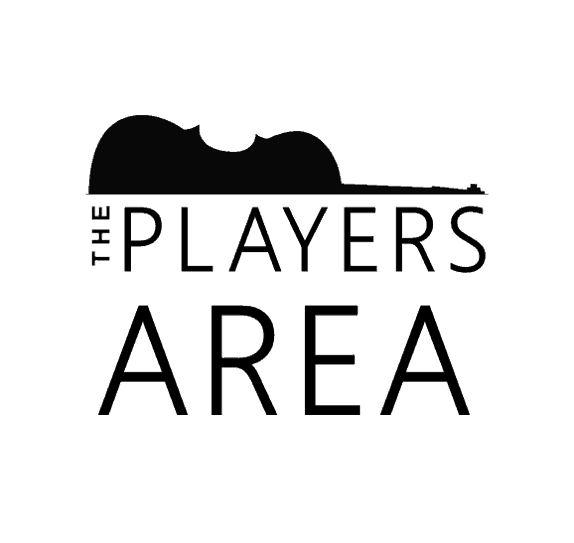 What have your guests said since about the Bossard Quartet? Who were your other suppliers? 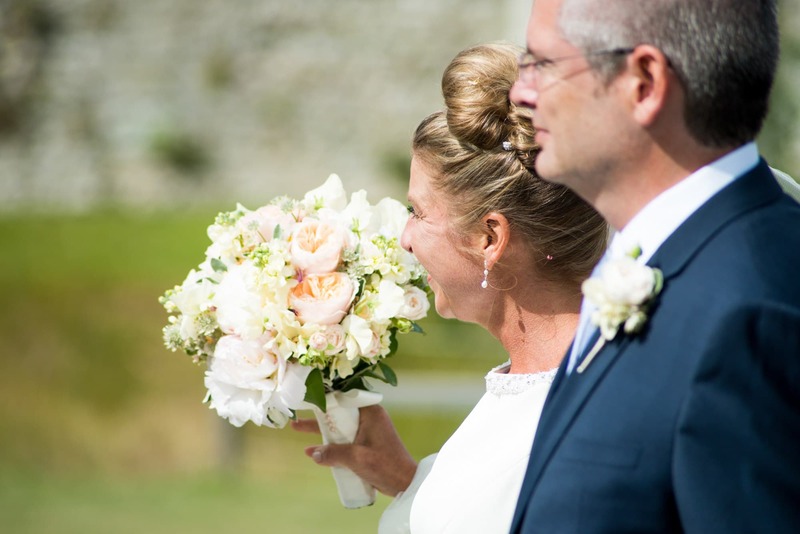 Our photographer was Adam de Ste Croix – a cracking young man, who was happy to use a reportage and informal style of photography to match our very relaxed, country wedding theme. I did the table flowers using roses, astrantia, stocks and gypsophila from Nursery Fresh of Horndean; my bouquet, my daughter Alice’s bridesmaid bouquet and the boys buttonholes were done by the lovely Sam at The Flower Studio, Portchester; the marquee was from the superb Southern Marquees team; the amazing food and waiting staff was by the brilliant Karen at County Caterers, and the evening entertainment was the fantastic Abba Inferno live Abba tribute band! Phew! 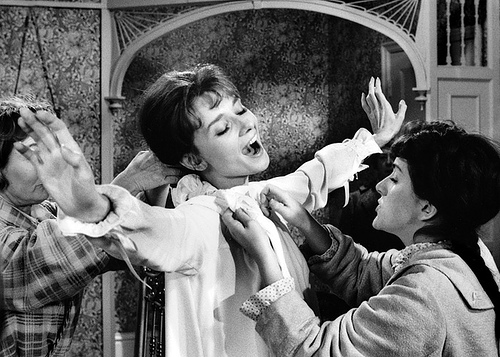 What advice would you give others planning a wedding? Go with your heart and aim as high as you like in terms of how you want things to be. We had a vision about having the band playing us up the road and it worked; we had an idea about what food we wanted but it was slightly off piste from the caterers menu but they still made it happen; we wanted very casual photography with no hanging around for group shots and our photographer was really happy to oblige. Choose the best suppliers you can afford , communicate well with them and because they are the best in their fields, they will enable your vision to become a reality. Oh, and assemble a small but perfectly formed team of friends to help you if you’re decorating your own venue – they’ll keep you straight on timings and deadlines, and lend invaluable help when things start to get hectic. We took 18 months to plan our wedding and we’re very glad that we did. And above all, do it as a partnership; we shared the vision, input our own individual ideas into the mix, communicated well and the whole process actually brought us even closer. 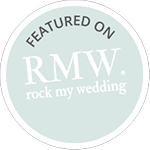 We’ll never forget our Friday night wedding meetings, conducted over a bottle of wine with our party playlist in the background! Enjoy it – we certainly did.